Cheers to Root Beer Float Day! 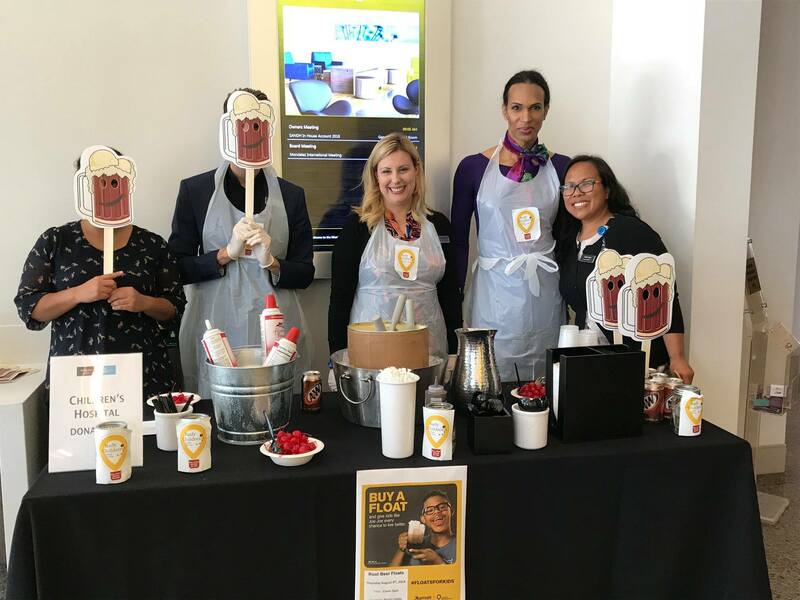 During the week of August 6th, Marriott International properties across the U.S. and Canada hosted Root Beer Float Day events to raise money for Children’s Miracle Network Hospitals. 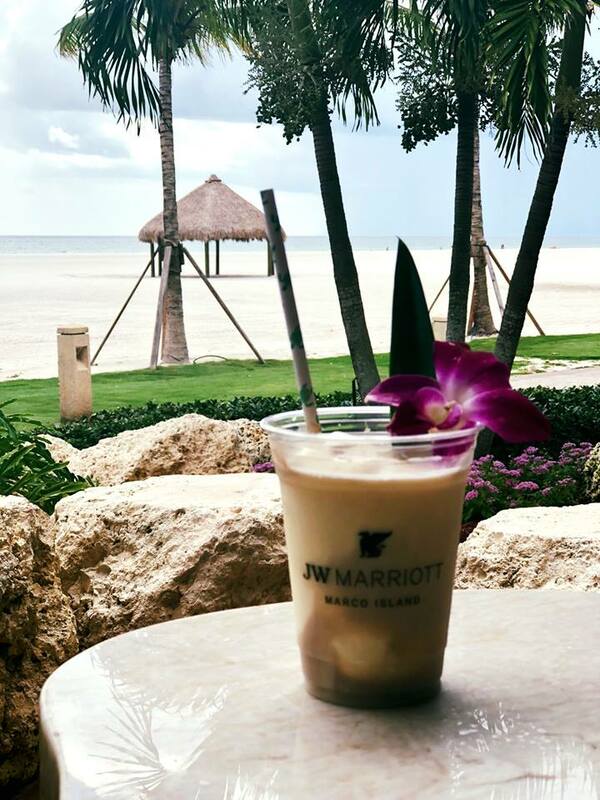 Root Beer Float Day is a nod to Marriott’s beginnings when the company’s founders opened a root beer stand in Washington, D.C. in the early 1900s. 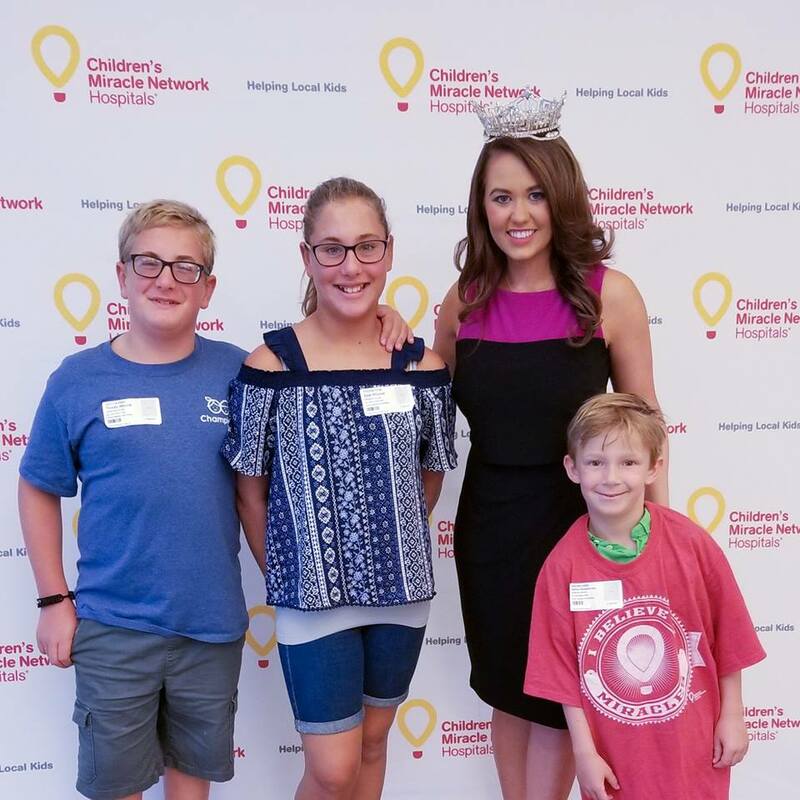 Marriott holds the distinction of being the longest-standing corporate partner of CMN Hospitals; this year marks 35 years of the partnership. 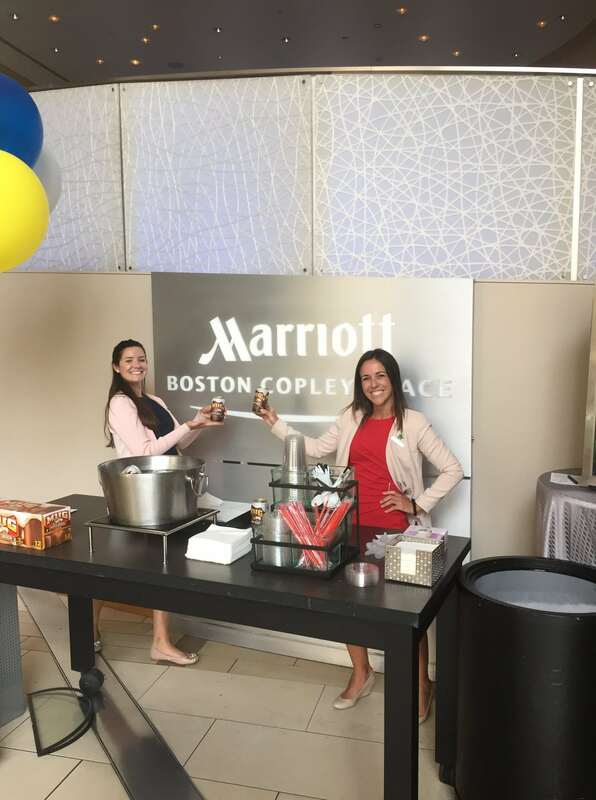 Marriott International has raised more than $120 million since 1983! 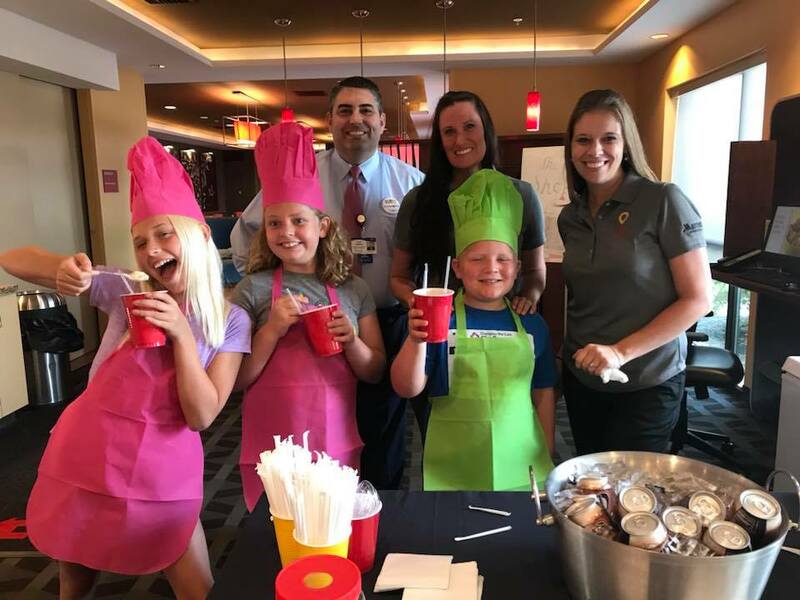 We would like to thank Marriott International, as well as everyone who supported and participated in Root Beer Float Day events! The turnout was astounding! 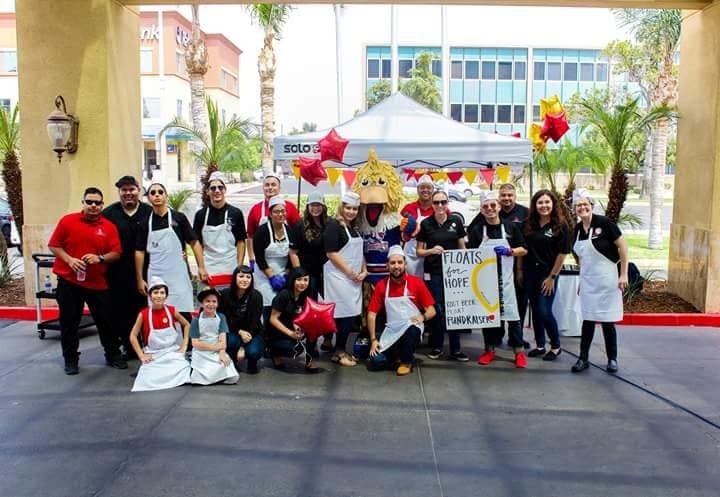 Below are a few pictures that were taken at events around the country during the week of celebration. Teddy, Zoe, Sam and Miss America scooping up floats for the kids!